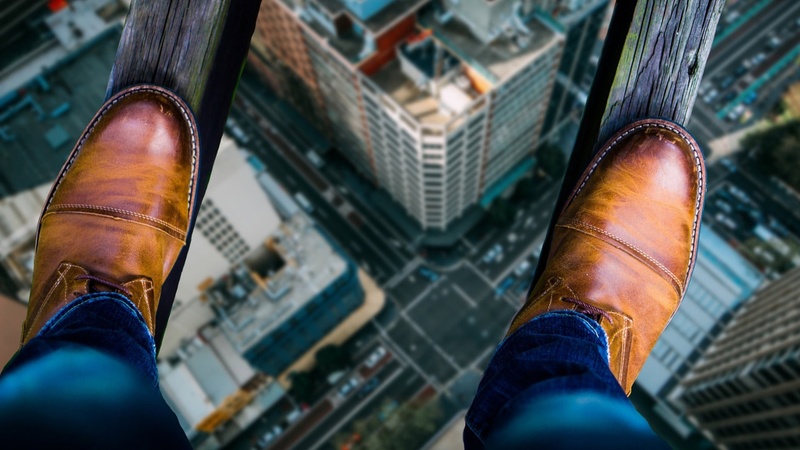 Acrophobia is the fear of heights, and batophobia is the fear of being close to tall buildings. Zócalo Public Square columnist Joe Mathews says Californians have a bad case of both. We all want clean air, shorter commutes, a strong economy and more livable communities. But we're not willing to accept a key tenet of modern urban planning: that height – and density – can help get us there. Mathews says Californians are scared to death of buildings more than seven-stories tall. That irrational fear, Mathews says, has stymied attempts to confront problems like traffic, homelessness and skyrocketing housing costs.